Nearly one out of every three American children is obese or overweight. President Obama declared September Childhood Obesity Awareness Month. What does this mean? The president along with other politicians might suggest that during the month of September children should turn off the television, put away the video games, turn the computer off and go out and exercise more. They might also suggest that kids avoid eating at popular fast food restaurants and skip that after school snack of chips and a soda. Yes, this is how we encourage our children to stay fit and healthy. There is more to this so called “epidemic” than the lifestyles of today’s kids. Their parents are just as much to blame if not more so than the kids. “If one parent is obese, there is a 50 percent chance that the children will also be obese. However, when both parents are obese, the children have an 80 percent chance of being obese.” – American Academy of Child & Adolescent Psychiatry. “The Factor that puts children at greatest risk of being overweight is having obese parents.” –Stanford University of Medicine researchers. 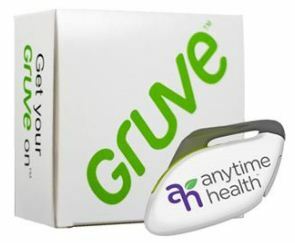 Anytime Fitness and Healthy Moms are also offering this cool giveaway package to one lucky reader. For every entry including extra entries please leave a separate comment. Winners will be chosen randomly from the comments and e mails that I receive. The contest ends on September 30, 2010 at midnight PST and is open to anyone in the US. Please leave your e mail address in your comments. All comments without e mail addresses will be disqualified. I think this should be a team effort. Parents need to live healthy lifestyles and children need to learn to be responsible for themselves (age dependent, of course). I'm not sure how an anti-campaign like this is going to accomplish anything. Believe me, the last thing I am is a supporter of our current Pres., but I don't understand the point of this, I guess. 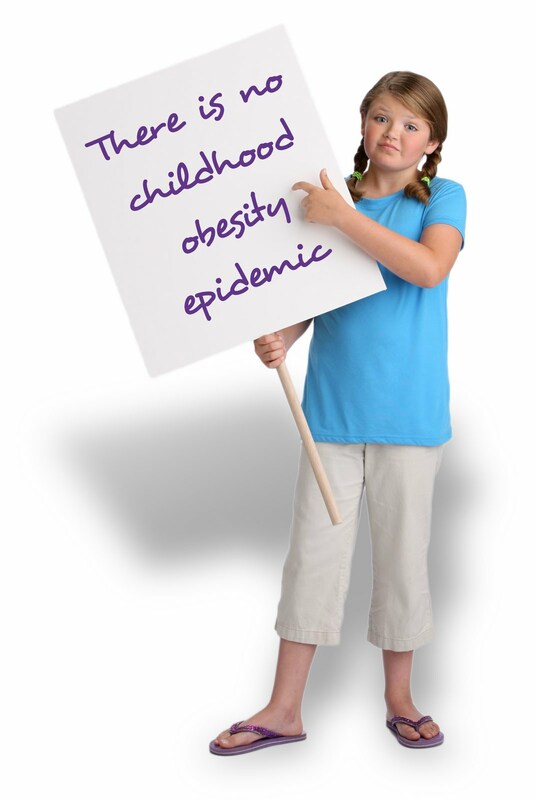 Obesity in our country IS an epidemic – for both children and adults. Doing something – even if it's not entirely “right” – is certainly better than doing nothing – which is what got us into this mess in the first place. I applaud you for encouraging healthy behavior, but “blaming” parents might not necessarily have the results you want – even if parents ARE to blame. You are so right in this article. The parents are the ones who buy the food, cook the food and put it on the table OR they are the ones that take the kids to fast food restaurants. So if the parents eat the same food as the kids, everyone will be obese unless they all do some kind of proper exercise to burn calories. I'm so glad you are bringing attention to this. Parents need to stand up and be responsible! Naturally it has to start at home first. But, the parents don't get any education on what is healthy. Just take a look at what is offered in the stores, and the doctor's offices are not providing nutritional classes. People are not taught what is right regarding nutrition. I moved to Texas from California last year, and it is so hard to come by good food here. I consult in health and it is horrifying how little parents know about health, and it is not easy for them to learn when the whole culture is all about processed food and less real food in the grocery stores..It is only going to work if education starts everywhere and first should be to look over the school foods. It can be done, it was done in my country..It is crazy when the first lady says she encourages the pediatricians to prescribe medication to help in obesity..What is needed is to get the big corp out of the schools and our children…Serve wholesome food in school, let the children have their own garden as science projects..
Schools need to stop being bribed by big corporations, stop the children from bringing junk to school. Allow them water and fruit as snacks only. It can be done..I live a healthy holistic life, but it was a struggle when my children went to public school. It was always a teacher handing out candy, snow cones being sold in the school, junk being served in the cafeteria, which can be avoided by bringing on lunch..But the pressure on a little kindergarten kid to stay healthy in school when the teachers don't even see anything wrong in daily candy eating, chips for snack, and so on. My son was always a little overweight and I worried about his health. I decided to set a good example with my eating habits and exercise. He took notice and began to adopt some healthier habits and lost all the weight! He has kept it off for over 4 years. 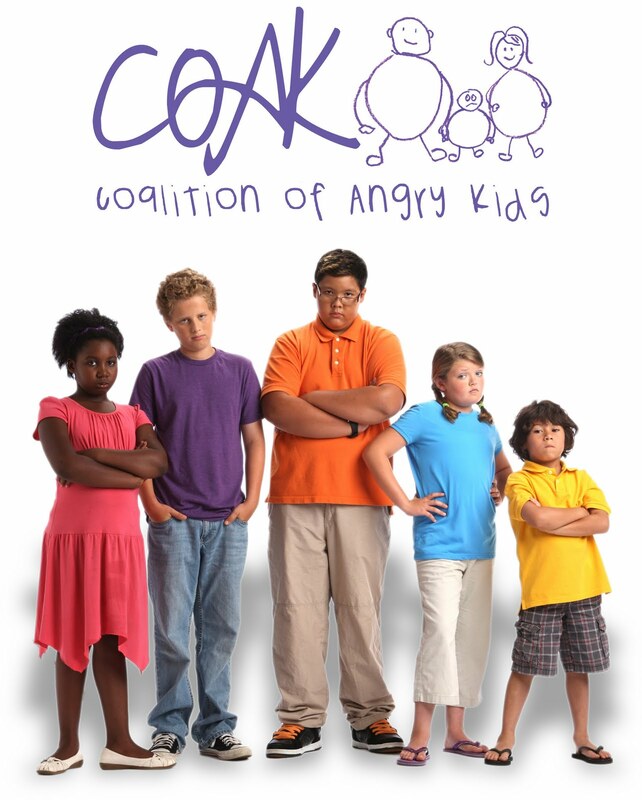 I took the COAK pledge. we are worried about our 10 yr old twins, 1 is in the 95% in his weight. the dr says he's fine. he doesnt eat sweets. noone in the family is overweight. he loves broccoli and fish and we keep him away from fried foods, we have him doing the wii fit and jumping on the trampoline, we just dont know what to do.